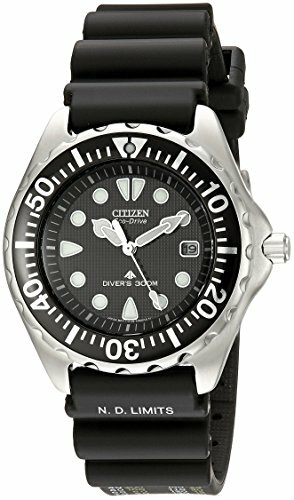 A Citizen diver with a reputation and great looks for picky owners. See it for yourself! 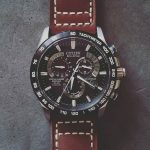 This is a great watch! 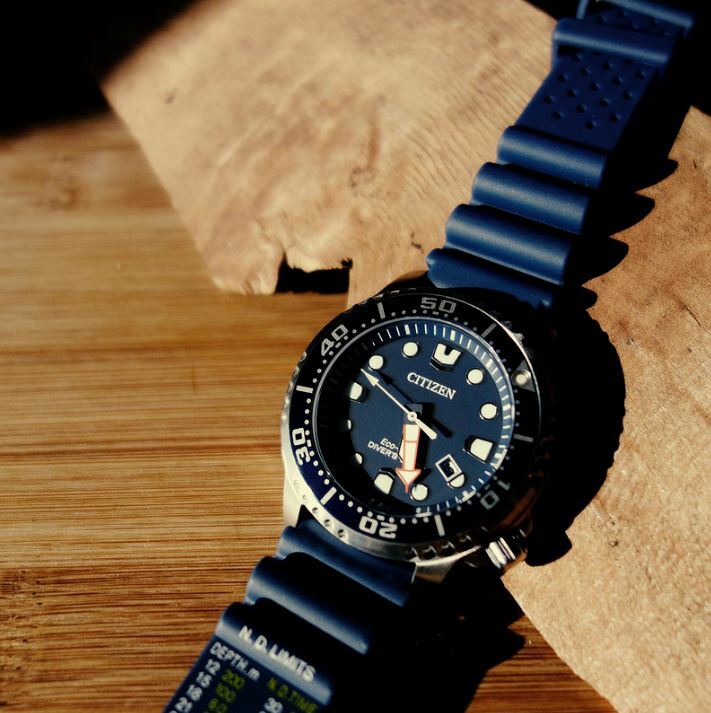 A classic diver. 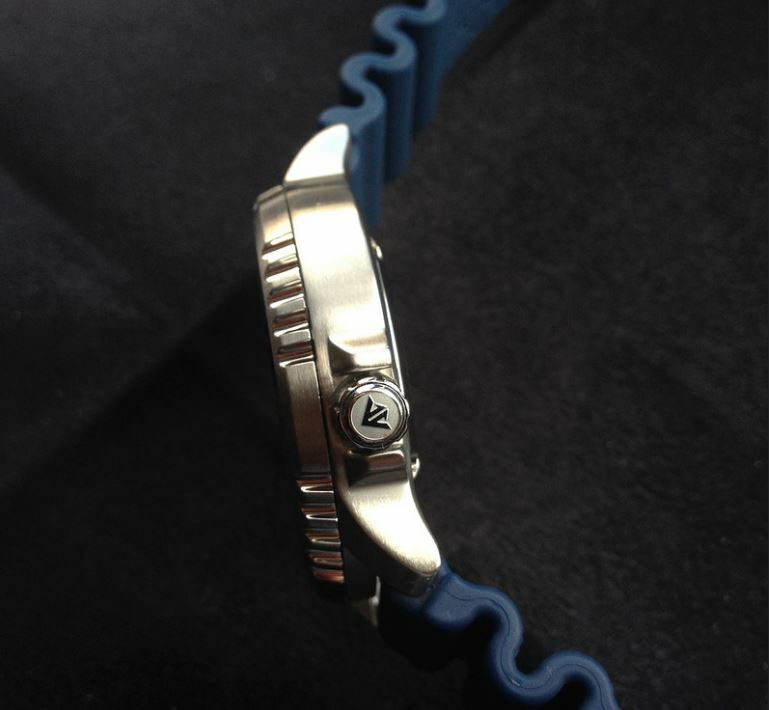 Solid construction, love the blue color, on the face and the band. 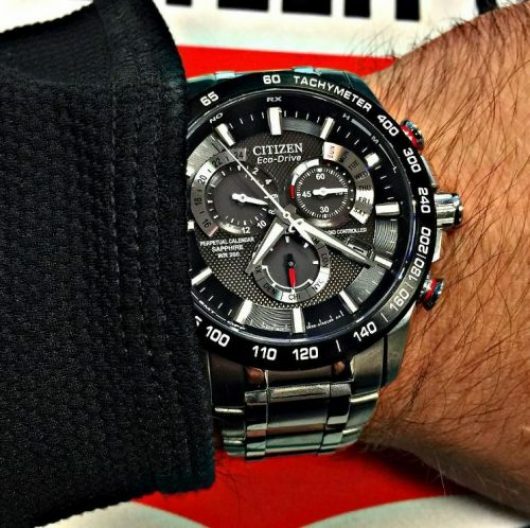 This is truly a very nice watch that looks and feels great. No regrets whatsoever. 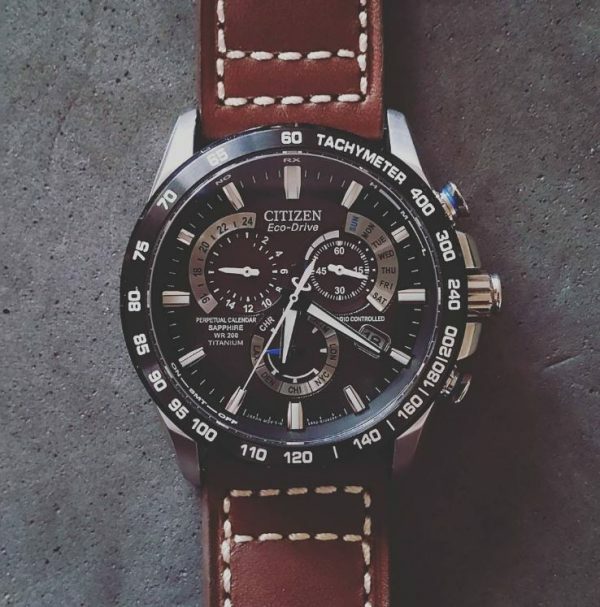 A brand with a worldwide recognition, Citizen is one of the most beloved companies that bring high-quality watches to the world. 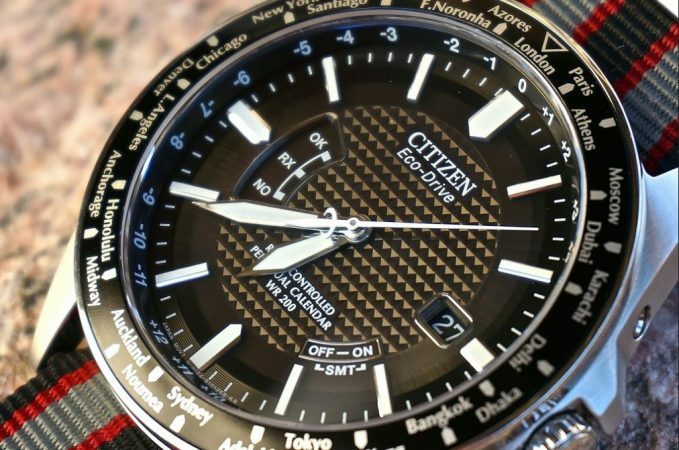 Infused with the latest technology, Citizen is now seeking to establish a position as a leader of the Eco-Drive market of watches. 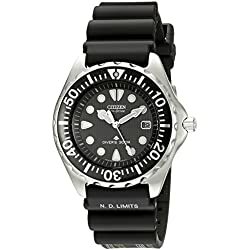 One model that stands out is the BN0151-09L Promaster Diver Watch that comes equipped with a solar battery and is adapted to wet environments, perfect for diving. The design barely needs any words to describe it. 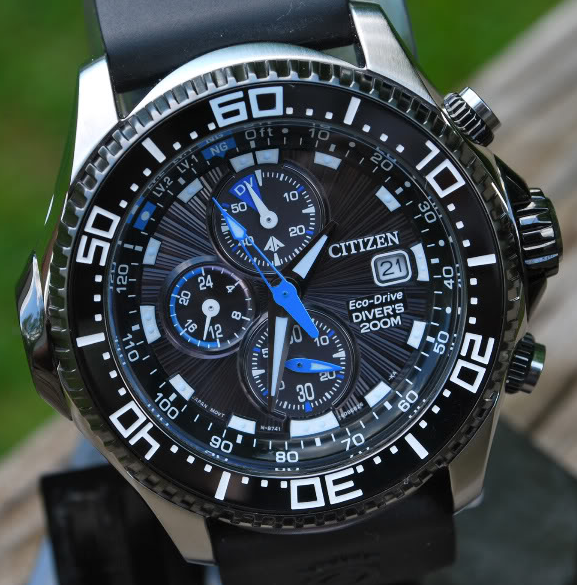 It is an absolutely gorgeous watch with an imposing stainless steel case and the striking matching dark blue navy colors for the dial and the polyurethane strap. There are some evenly spaced indentations around the uni-directional rotating bezel and the crown is placed at 4 o’clock easy to access and it’s also beautifully engraved. 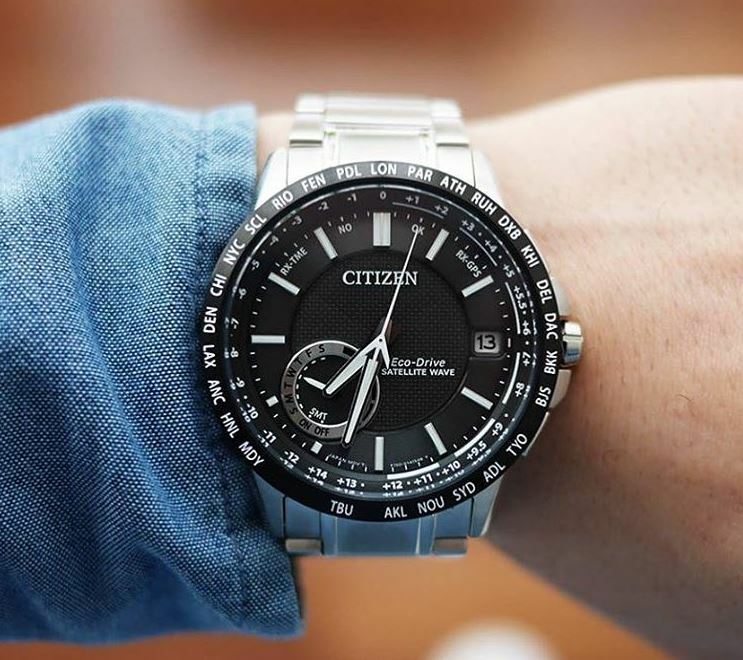 Citizen clearly paid a lot of attention to details for this model. The hands are thick and have a distinctive look and the markings are very clear scoring great points for readability. The strap is not exactly my cup of tea, it feels a bit stiff and not as comfortable as expected for polyurethane. 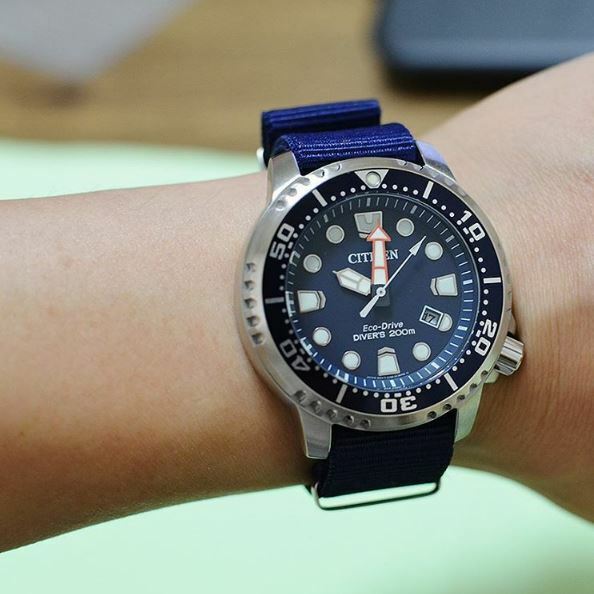 But this is pretty much my only complaint with this watch. 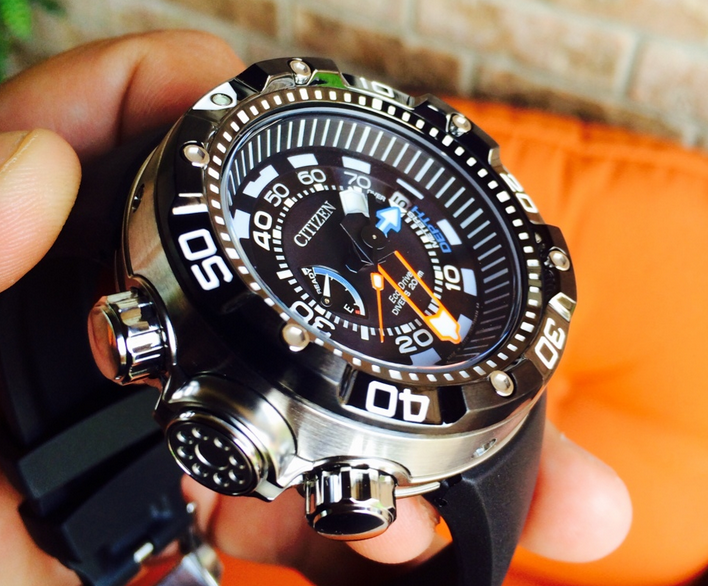 The luminosity is on par with some of the more expensive dive watches. It has a softer nuance of blue on the markers and hands and green for the 12 o’clock marker. 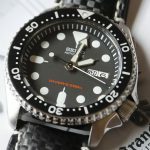 Another important aspect for divers and professionals alike is the durability. The BN0151-09L Promaster feels very robust and with the mineral crystal display is sure to stand some serious beatings. 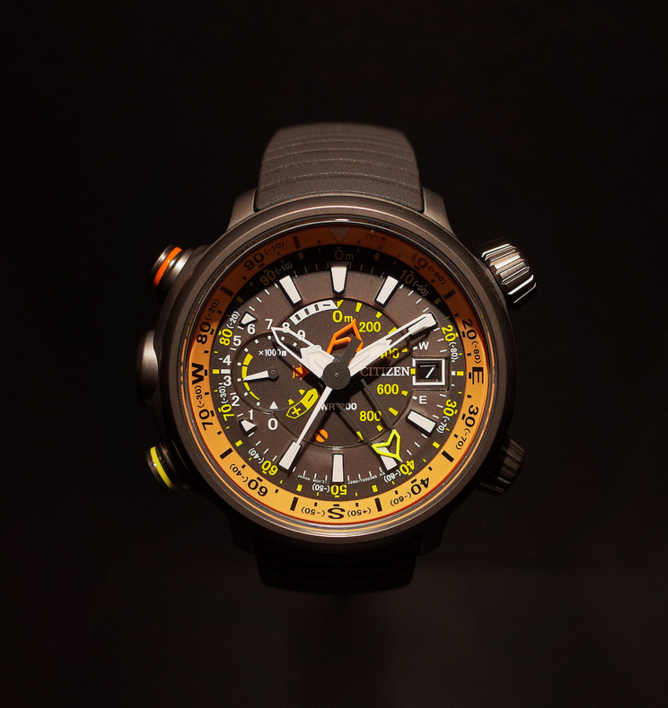 Also worth mentioning is the water resistance, its limit being at 200 meters. 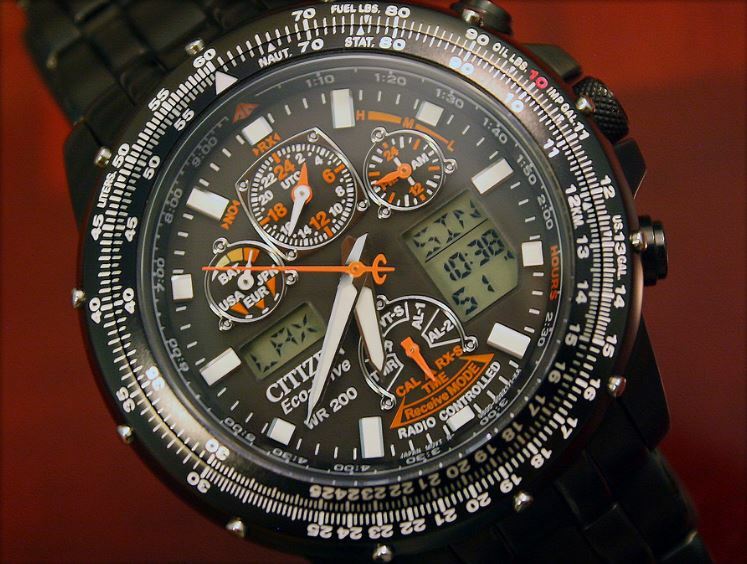 The fact that this watch is solar powered is very convenient as you don’t need to replace the battery any time soon. 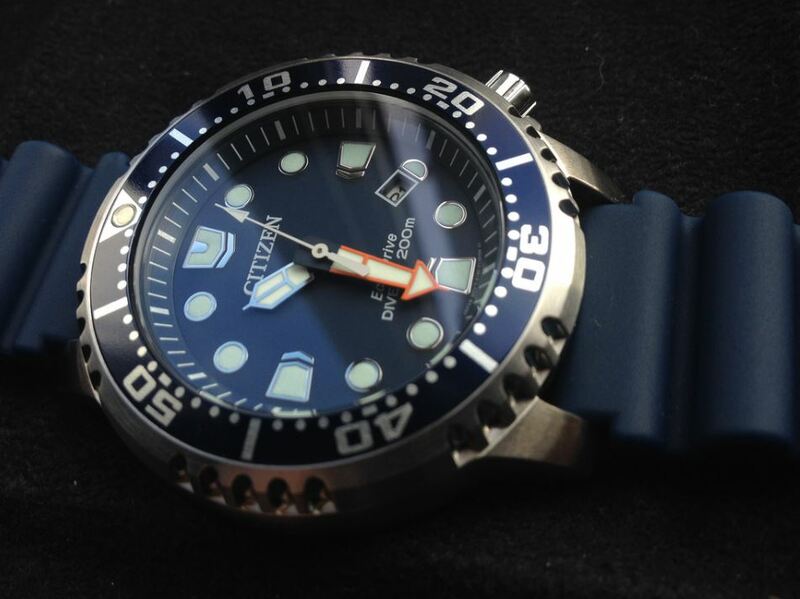 Regarding the accuracy, this model seems to be very reliable featuring a Japanese quartz movement. 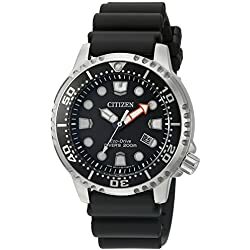 Citizen BN0151-09L Promaster Diver is a great watch for divers and well suited for everyday use too. 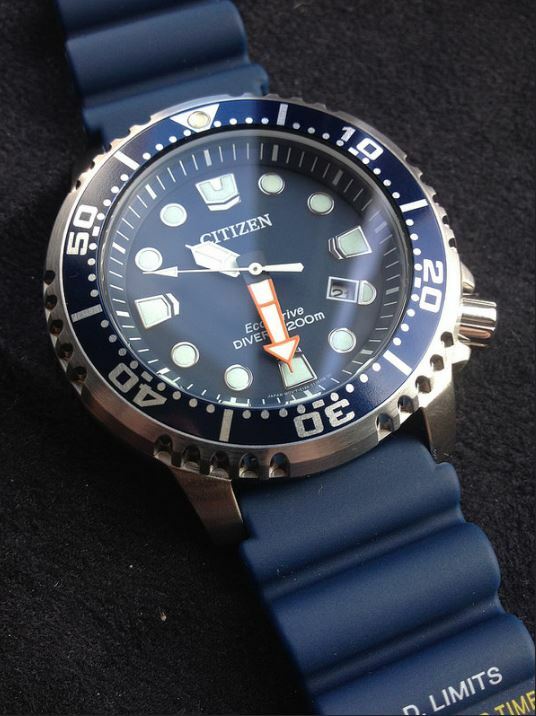 It’s a versatile and practical watch that will definitely attract attention with the navy blue design. 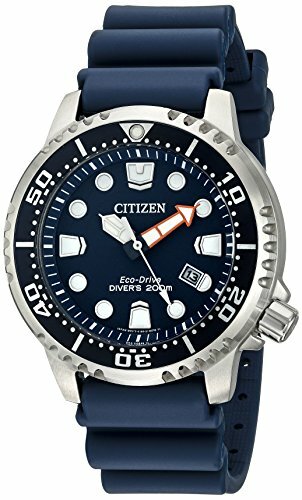 For a diver this watch is excellent and being fueled by solar power along with the bright luminescence makes for an outstanding experience. 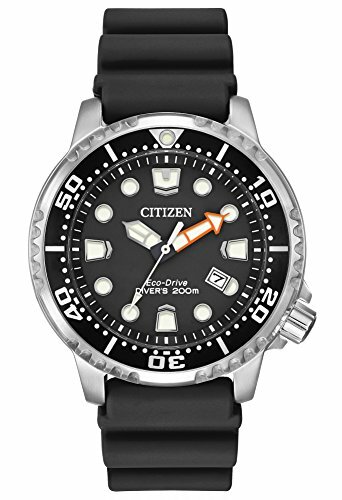 You can read more reviews on other Citizen watches here: The Promaster Altichron Bn5030, the BN2029 Promaster Aqualand, or the semi-luxury BJ2115.